This bronzer's lovely shimmery colour is really helping me adjust to the horrible cold dark days we are having at the moment. I never thought I'd like a bronzer that has a shimmer to it, I'm always drawn towards matte products. Until now it seems. The beautiful gold shades give a lovely flush to the cheeks, I wear it during the day but it would certainly look lovely for an evening out as well. 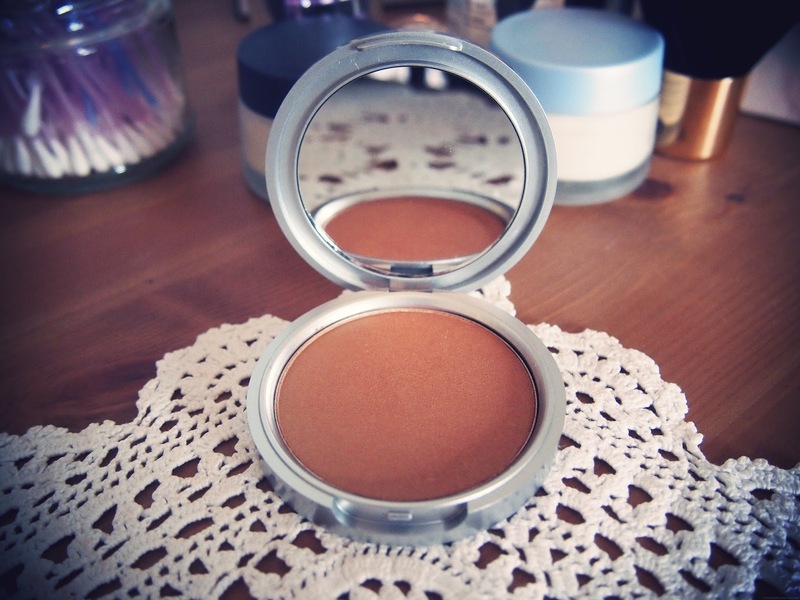 Because it has a shimmer to it, I don't use these bronzer to contour as I would end up looking like a glitter ball. I use it as I would a blusher with a large blusher brush and put it on the apples of my cheeks. I then blend it toward my temples more than I would a blusher - if that makes sense. I finally use a large fluffy powder blush to blend it out and make sure it doesn't look too harsh. 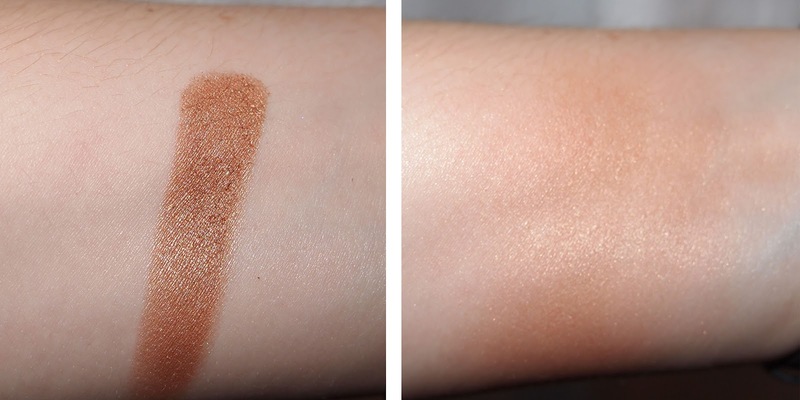 This product is amazingly pigmented so it is easy to be a little heavy handed with it. You just a need a little for a lovely glow. I must say I'm pretty impressed with this bronzer, for £17.99 it is slightly on the pricey side but you get a lot of product for your money. 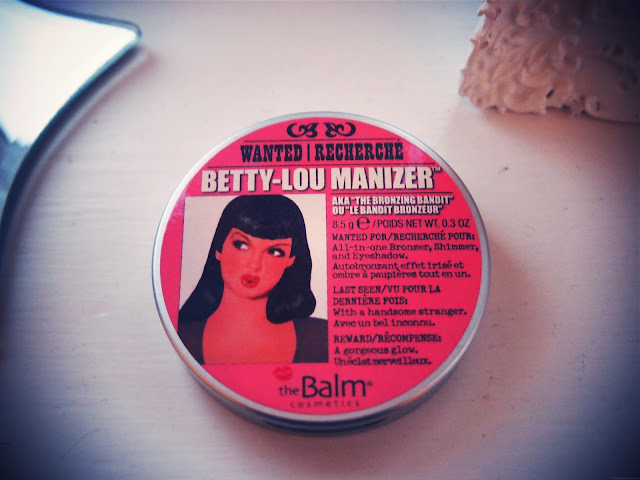 You can buy The Balm Betty Lou Manizer from find-me-a-gift.co.uk (link here). What do you guys think of bronzers with a bit of shimmer? Fab or drab? 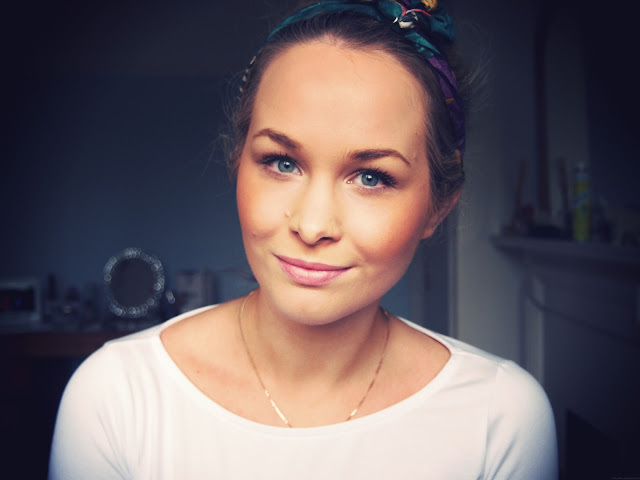 Such a beautiful bronze glow on your cheeks!